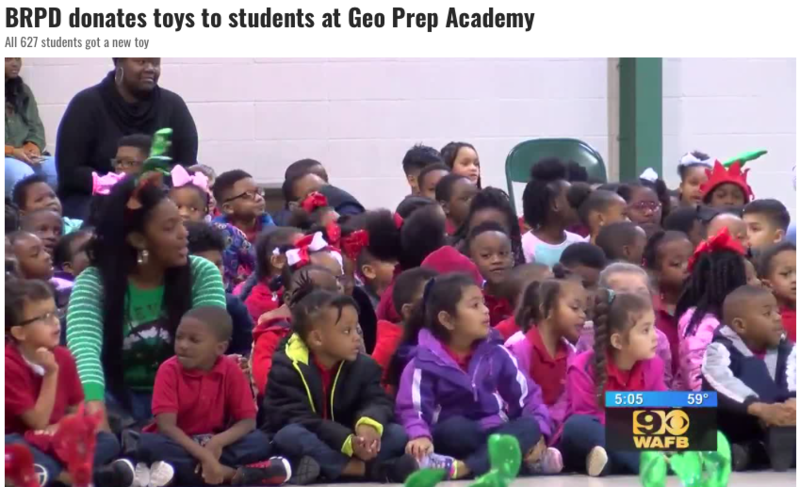 BATON ROUGE, LA (WAFB) – The Baton Rouge Police Department held a massive toy giveaway on Tuesday at Geo Prep Academy. The elementary school has 627 students and all of them got a new toy. “I think it’s really important because it’s something that they get excited about,” said Brittney Brumfield, a Kindergarten teacher. Officers also raffled off some new bikes. 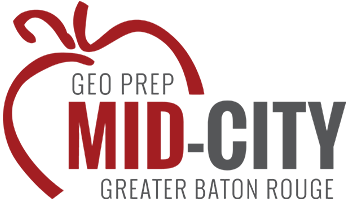 BRPD has been hosting this giveaway at different schools for the past eight years and this was the largest one ever. Brumfield says many of the students come from families who can’t afford gifts this year, so it really makes their holiday. 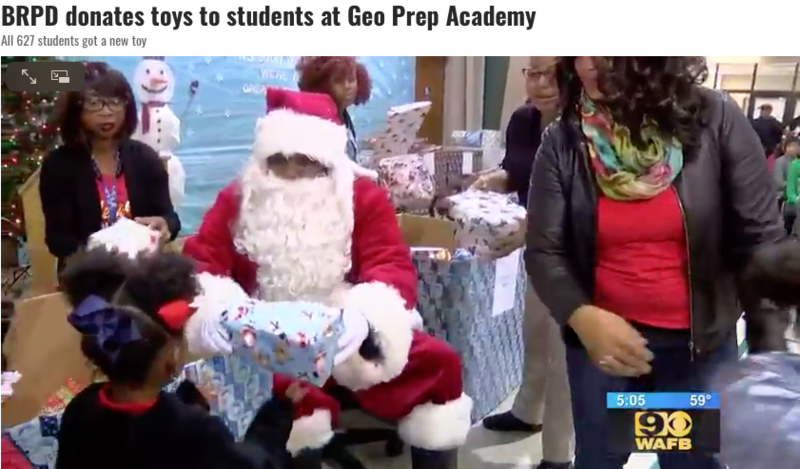 “It’s a really good thing that they’re stepping in and giving back to the community and making a connection with these kids at a young age,” she said. The toys came directly from members of the BRPD, who had some help from private donors.